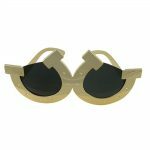 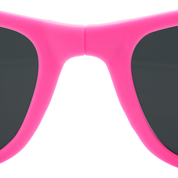 Gear up for the run for the roses with these Kentucky Oaks foldable sunglasses! 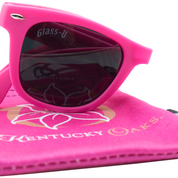 You also are given a microfiber pouch that dons Kentucky Oaks graphics. 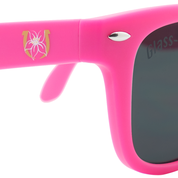 The suns beaming glare won’t be an issue when wearing these. 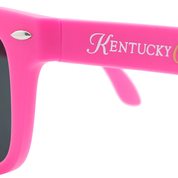 Gear up for the run for the roses with these KentuckyOaks foldable sunglasses!